Ensuring F&I products can be presented and sold in all possible sales channels is a singular focus of F&I Administration Solutions, LLC. The market-leading pioneer in delivering next-generation F&I product administration and reporting solutions, F&I Admin has a comprehensive and integrated platform to sell and manage the broadest array of F&I products for passenger cars, trucks, motorcycles, RVs, and more. 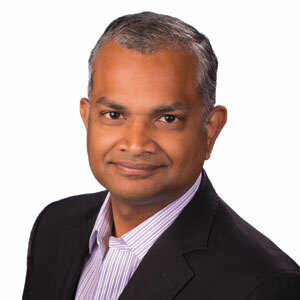 “With connectivity to 70+ F&I sales platforms, we are present in an overwhelming majority of channels where F&I products are sold, including menus, lending platforms, DMS systems, direct marketing, and now direct to consumer online sales” says Kumar Kathinokkula, COO of F&I Administration Solutions. Specifically engineered for F&I product providers, agents, and dealers, F&I Admin’s pure FI/SCS Auto™ platform automates and streamlines the administration of all F&I products in a single system. This platform supports the full lifecycle of an F&I product – including product configuration, dealer and agent management, menu integration, contract management, receivables management, commissions, over remit, claims, reinsurance management, and risk analysis. The integrated, theme-able DAP allows dealers & agents to lookup contracts, process cancellations, submit claims, and access billing statements and more.